One of our leading ranges of laminate worktops, Axiom worktops are a stunning kitchen work surfaces. Axiom laminate worktops are the recognised choice when it comes to choosing a hard-wearing, design-aware worktop. Axiom worktops seamlessly incorporates a mix of traditional and contemporary designs into each of its ranges. An Axiom worktops is a constantly evolving design masterpiece, each worktop design is inspired by classic and contemporary designs and the result? A stunning laminate worktop. Axiom Worktops are produced by Formica worktops who are one of the leading manufacturers of Axiom Laminate Worktops in the UK. From our beautiful kitchen worktops range, the Axiom worktops range includes worktops (profiled on one edge), breakfast bars (profiled on two edges) and upstands in a variety of textures. An Axiom worktop doesn’t just look great, each of Axioms eight laminate textures are carefully designed to mirror a host of kitchen worktop materials. The Axiom kitchen worktop range provides the opportunity to select from a range of solid woods for a homely and rustic feel, through to the elegance of solid surfaces. The Axiom worktops range offers real quality in laminate design at an affordable price not associated with such luxurious, quality worktops. Formica Axiom laminate worktops offer a choice of ranges including Crystal, Etchings, Lustre, Gloss, Honed and so much more. At HC Supplies, we’re proud of our Axiom worktops range. The Axiom laminate worktops Crystal range includes stunning crystal flecks and splatters which add a delicate beauty to any kitchen along with Axioms renowned durability. If you’re looking for a worktop to mirror granite, look no further then the Etchings Axiom laminate worktops. The Etching range offers affordable high-end quality that beautifully resembles granite and an affordable price. Aside from our Axiom worktops range, we also stock stunning Duropal kitchen worktops, Artis worktops, Prima worktops, Nuance worktops, Odyssey worktops & Omega worktops. Each brand will bring something different to your kitchen design. The Axiom worktops Finewood range offers the appearance of beautiful solid wood at renowned Axiom worktop prices. If you’re looking to achieve a more contemporary feel to your kitchen design, take a look at the Axiom worktop Lustre range, it’s quartz like appearance again comes with those incredibly popular Axiom worktop prices. A contemporary kitchen design might also benefit from Axiom’s Gloss range; Gloss provides a sleek shine that’s guaranteed to get your friends and family talking becoming a focal point in your kitchen almost instantly. Being a leading Axiom worktop stockist, we understand that a kitchen worktop is a huge outlay for any homeowner. That’s why our Axiom worktops prices are incredibly affordable and hard to beat. We have a fantastic relationship with our suppliers, this means we are able to pass on massive savings on our all our worktops. So if you’re looking for a fantastic Axiom worktops price, look no further. An Axiom kitchen worktop from HC Supplies provides a superb laminate work surface that mirrors the more expensive worktop materials without compromising on quality. A kitchen work surface is something that will either make or break your entire kitchen space. You’ll want a worktop that’s aesthetically pleasing and easy to clean, maintain and durable. Look no further than an Axiom worktops. 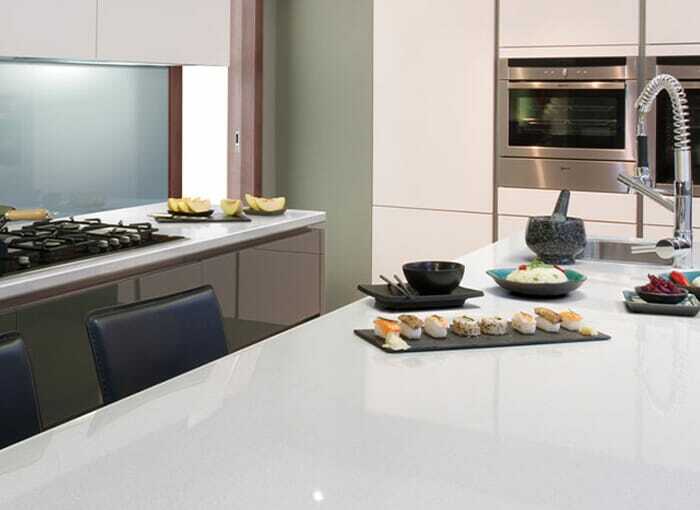 Axiom worktops provide a plethora of ranges to suit even the most demanding of styles. We’re a leading supplier of Axiom worktops and offer a range which will be hard to better anywhere else online. Unlimited Fast Axiom Worktops Delivery From Only £30! 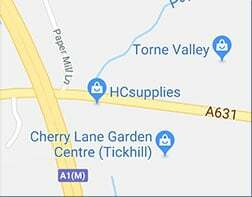 As a leading Axiom worktops stockiest, our showroom situated in Doncaster is chock full of Axiom worktops samples, why not come and check our our range and find the perfect worktop for your kitchen design? Our friendly and experienced team of staff are on hand to answer any questions you may have regarding our Axiom worktops range. At HC Supplies we believe we offer one of the most comprehensive Axiom laminate worktop selections anywhere in the UK. We also offer a no fuss guarantee on all our worktops for your 100% satisfaction. Our entire Axiom range can be delivered direct to your door within just 2-7 working days!